Katie has been with BAGLY since March 2018 as the Development and Marketing Manager with experience in the non-profit sector, fundraising, and board and donor relations. 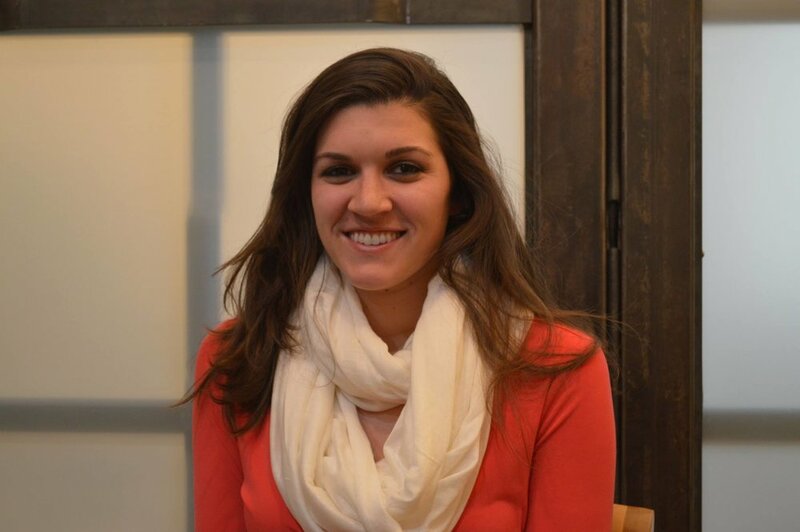 Previously, Katie lived in Colorado where she was a Development Coordinator at a classical music festival called Bravo! Vail. Originally from the Boston area, she previously worked in the financial world at TIAA in downtown Boston. Katie has a degree in Communications and Marketing from Champlain College, and actively volunteers for a variety of LGBTQ+ and women's organizations within the community.